Mice lacking Pctp/StarD2 exhibit increased adaptive thermogenesis and enlarged mitochondria in brown adipose tissue. Pctp/mice that lack phosphatidylcholine transfer protein (Pctp) exhibit a marked shift toward utilization of fatty acids for oxidative phosphorylation, suggesting that Pctp may regulate the entry of fatty acyl-CoAs into mito- chondria. Here, we examined the influence of Pctp expres- sion on the function and structure of brown adipose tissue (BAT), a mitochondrial-rich, oxidative tissue that mediates nonshivering thermogenesis. Consistent with increased thermogenesis, Pctp / mice exhibited higher core body temperatures than wild-type controls at room temperature. During a 24 h cold challenge, Pctp / mice defended core body temperature efficiently enough that acute, full activa- tion of BAT thermogenic genes did not occur. Brown adipo- cytes lacking Pctp harbored enlarged and elongated mitochondria. Consistent with increased fatty acid utiliza- tion, brown adipocytes cultured from Pctp / mice exhib- ited higher oxygen consumption rates in response to norepinephrine. The absence of Pctp expression during brown adipogenesis in vitro altered the expression of key transcription factors, which could be corrected by adenovi- rus-mediated overexpression of Pctp early but not late dur- ing the differentiation. Collectively, these findings support a key role for Pctp in limiting mitochondrial oxidation of fatty acids and thus regulating adaptive thermogenesis in BAT.—Kang, H. W., S. Ribich, B. W. Kim, S. J. Hagen, A. C. Bianco, and D. E. Cohen. 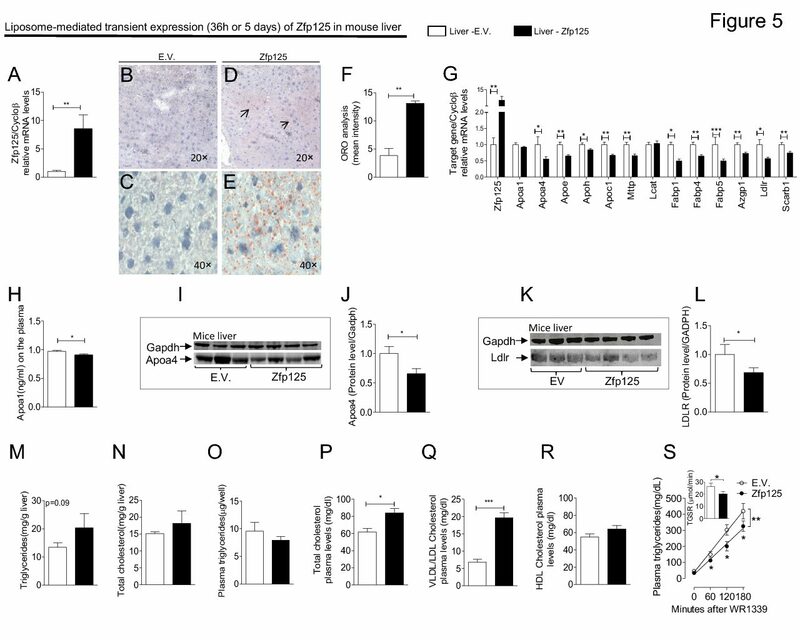 Mice lacking phosphatidylcholine transfer protein/StarD2 exhibit increased adaptive thermo- genesis and enlarged mitochondria in brown adipose tissue.